Monteverde, Costa Rica is an activities based town. The landscape is extremely lush, and green, and beautiful…but the catch is, every attraction has a cost. Coming fresh off the bus from San Juan del Sur, Nicaragua to Monteverde, Costa Rica, the prices were a shock to us. 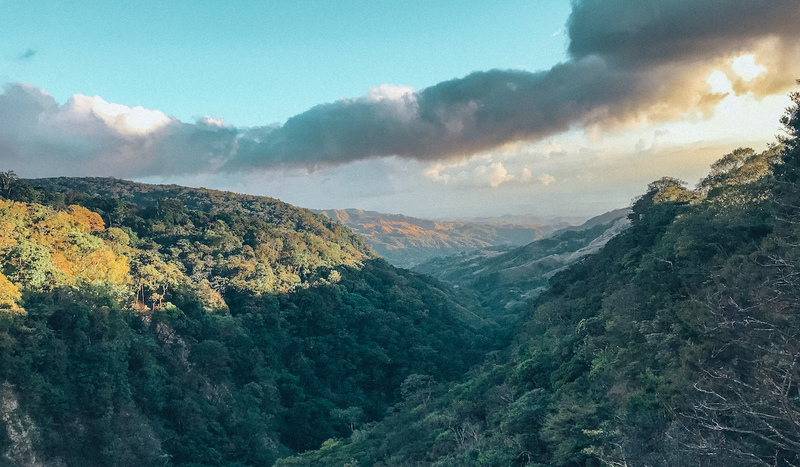 With the exception of admiring the view from the highway, there didn’t seem to be a way to explore Monteverde’s natural beauty for ‘free’ or in a cost-efficient manner. Everything in nature, possibly from being privately owned, has been commercialized for tourism. That being said, Fear of Missing Out kicked in and we signed up for four tours during our 3-night stay in Monteverde. 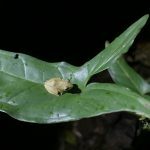 We went on: a Monteverde night hike, a cloud forest visit to Selvatura Park, ziplining, and a coffee tour with Cafe de Monteverde. Customer service, good English, and a guided script seems to be the norm here in Monteverde, their tourism operations are a well-oiled machine. From what we were told, all three parks are within the same “Cloud Forest” so you’re going to be seeing the same type of nature, and scenery. From what we were told Monteverde is the busiest, Santa Elena is less busy. 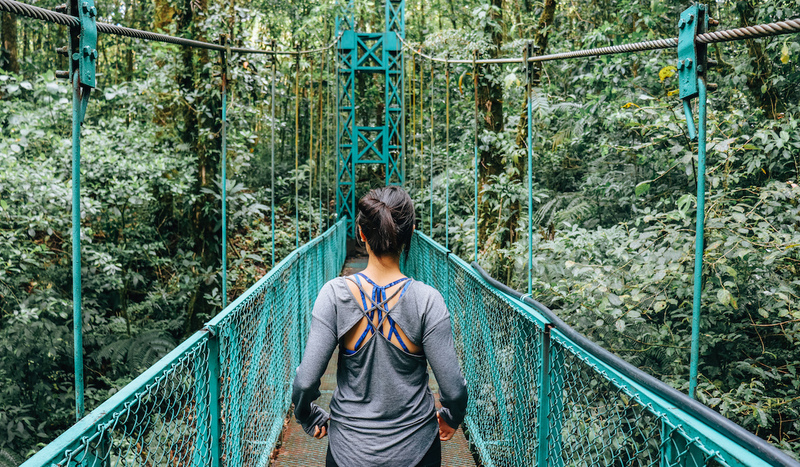 The highlight of Selvatura, however, are its hanging bridges which allows you to walk through canyons with a different perspective, inaccessible via the trails of Monteverde and Santa Elena Reserve. Price: Needless to say, for those bridges, Selvatura is the most expensive option at $35USD, and that’s the one we went with. However, we saved on a canopy and ziplining combo package (see below). 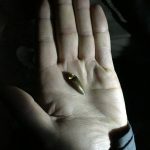 From our research, if you’re looking for a more extreme or thrilling experience (ie. bigger, longer, faster) go with 100% Adventura Tours for your bookings. Given that we were already committed to doing the bridge walk through Selvatura Park, it was more affordable to do a combo within Selvatura Park. With Selvatura, we did 15 ziplines, the longest being 1km long. For an additional $10, we rented an additional harness which allows you to do the “Superman” head-first style along the final zipline. There’s also a “tarzan” jump, which was the highlight of the tour for me (even though I nearly backed down!). Price: We did a ‘combo’ tour with for the Selvatura Canopy Tour (aka. the self-guided bridge walk) and the Zipline experience for $70 USD each, with the $10 superman add-on. 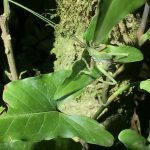 Other “add ons” at Selvatura Park, which didn’t interest us, include admission into the Hummingbird Garden (+$5), a tour of the Butterfly Garden (+$15), and a tour through the Reptail and Amphibian Exhibition (+$15). 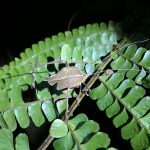 Kinkajou seems to be the most popular Monteverde night walk tour to go on, however, as a result of its popularity, we heard there’s potentially overcrowding on the trail, bigger groups, and potentially a less authentic experience. So we decided to give Ficus Trails a go instead, which was a farm which only recently began offering night walk tours a year ago. Our group only had three people with our guide, and I think having a small, intimate group for tours like these are really beneficial. 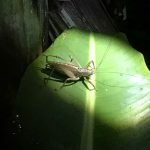 Not only did our guide point out insects, amphibians, mammals, and birds to us, but he also explained to us interesting and easy to understand facts about what we were seeing. 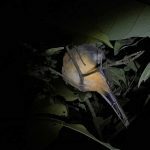 We saw a few sleeping birds (did you know they sleep standing only on one leg to keep warm), a tarantula (it was a female because they hide in holes while the males go out to hunt), several crickets, beetles, fireflies, spiders, and more. Price: We paid $20/person for the night walk with Ficus Trails. Because of it’s high elevation, Monteverde has an ideal climate and natural conditions for growing coffee. Both Don Juan and El Trapiche offer a 3-in-1 tour where you get an introduction to the production of coffee, sugarcane, and chocolate. But, given that we’ve already been on other introductory coffee tours in our travels, we wanted one that was purely about coffee, hoping that it would be a smaller group of passionate coffee drinkers, and that they tour would go more in-depth about its processes. We booked with Monteverde Coffee and were not disappointed! 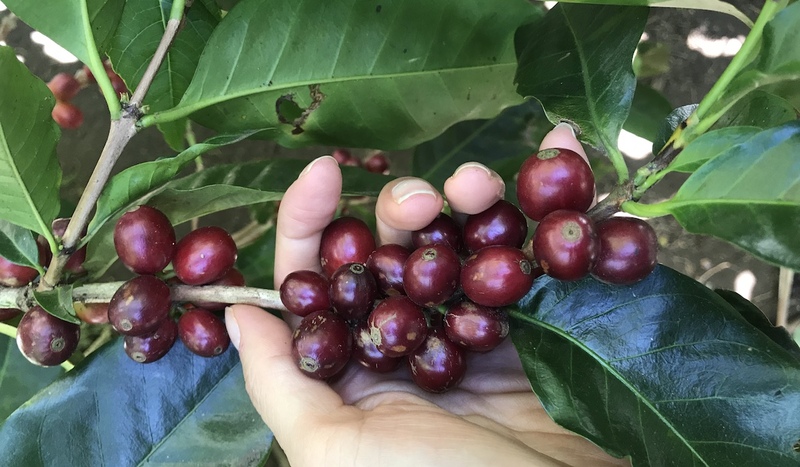 The group was only 7 people and we saw the entire “bean to cup” process, from seeing coffee seedlings, to picking ripe cherries from coffee trees, to the drying and roasting process, to a tasting at the end of the tour. Price: We paid $30/person for the Cafe de Monteverde coffee tour. In total, we spent $125USD/person on these four activities over three days. It seems like most of the tour operators offer similar experiences, with slight differences in focus based on your personal preferences. Even the tour prices between competing companies all seem to be within $5 of each other. 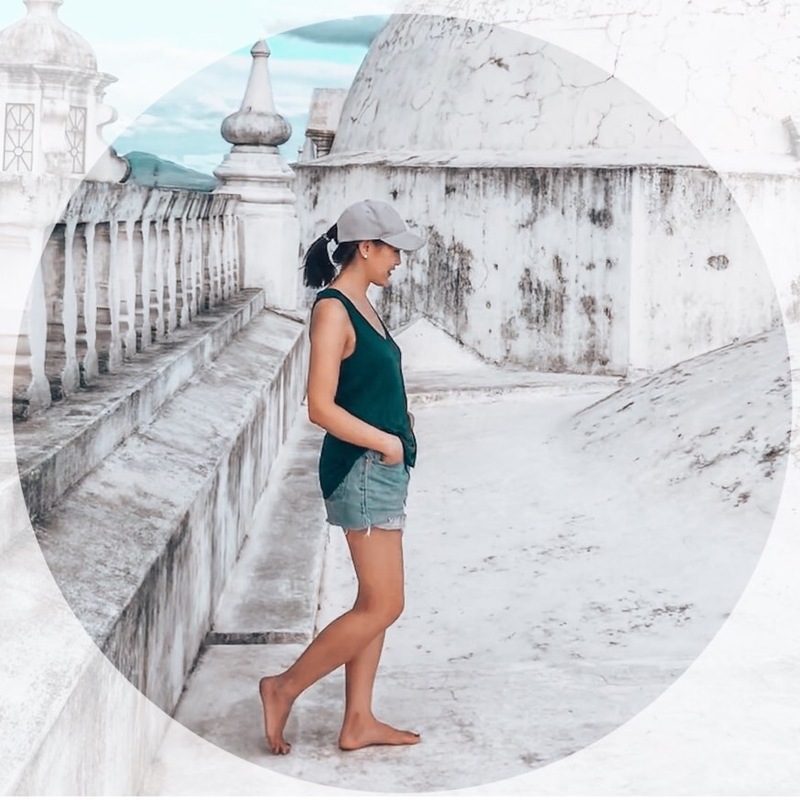 To save money, book multiple experiences through the same tour company, and you can usually get a few dollars off as a combo rate.